Shop The Perfect Gifts From This Sarojini Store & Don't Forget To Bargain! Seems like Sarojini Nagar is the answer to all our problems. This store has a new collection every week and is the perfect place to pick the gifts from. 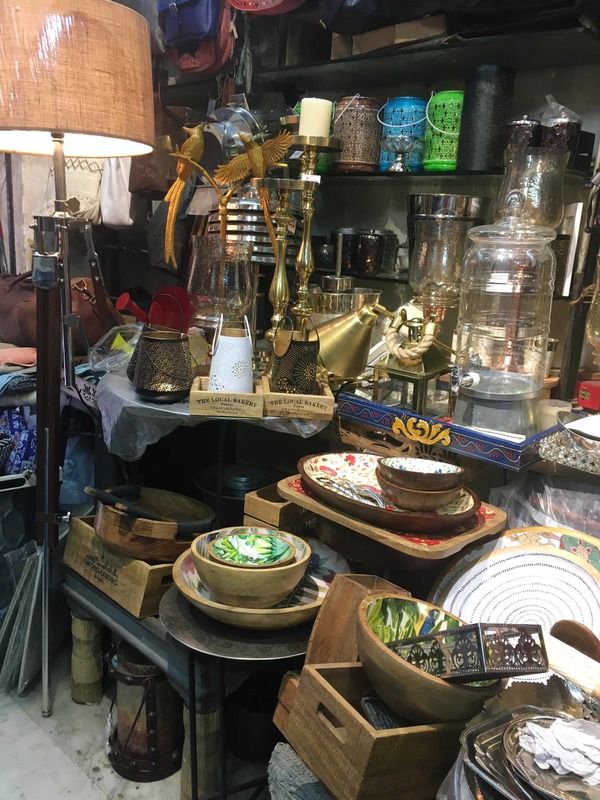 From home decor accessories like lamps and small sculptures to platters and bowls to jazz up your kitchen, and crochet curtains and peppy cushions for the bedroom, this store has it all. And since it's in Sarojini Nagar, you can bargain to your heart’s content. A display unit, maybe? Right now you have to sieve through products to get to the bottom.